Tim James’ poll on the Cape’s top 20 wineries is generating much debate on Twitter. Since 2001, Tim has been asking leading local and foreign experts to share their thoughts on the country’s best producers. 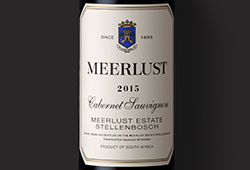 Interesting changes emerge each year and 2014 is no exception, with four new estates joining the ranks (Cederberg, Delaire Graff, Badenhorst and Reyneke). In all, 84 wineries were nominated by the 29 judges, and the top 20 hail from all over the Western Cape. 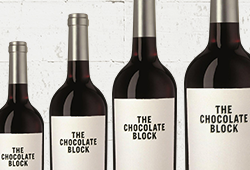 This year’s panel included Wine Cellar’s Roland Peens, along with sommeliers, well-respected critics (such as Christian Eedes, Tim Atkin and Neal Martin) and other retailers. The complete list of voters is available on Grape.co.za. 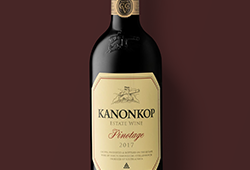 Kanonkop 2017 – Better than 2015?